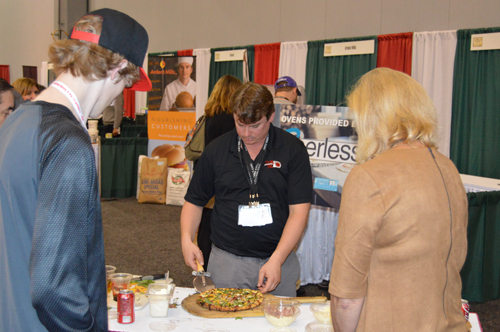 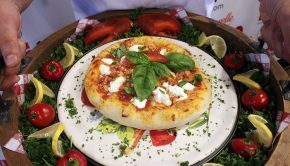 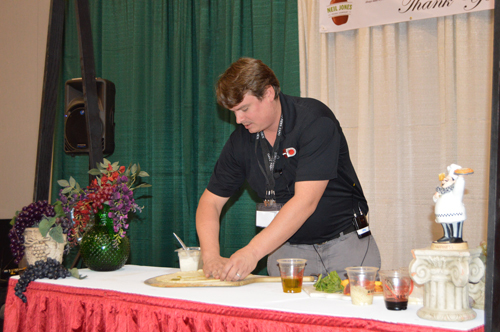 The 2015 Sofo Foods Expo, held in Atlanta Oct. 4, was just peachy for an Athens, Georgia-based pizza entrepreneur and five of the nation’s top online ordering companies. 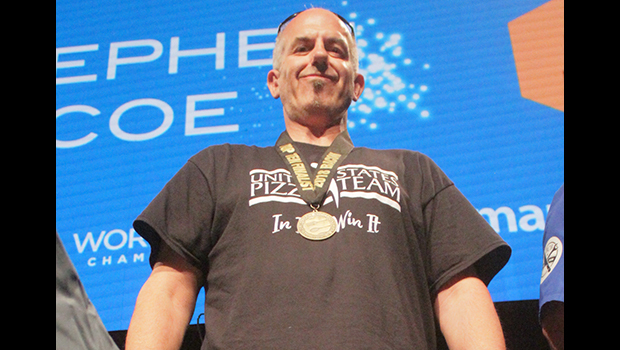 Drew French, founder and owner of the Your Pie chain, crafted the winning pie in the 2015 Pizzaiolo Ultisimo (Ultimate Pizza Makers Challenge), using fresh Georgia peaches, hand-tossed dough and prosciutto to wow the panel of discriminating judges. 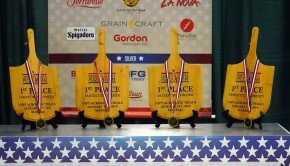 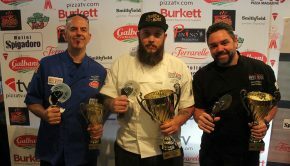 The competition victory, sanctioned by the Groupon U.S. Pizza Team, earned French, 32, a trip to the World Pizza Championship in Parma, Italy, as the newest member of Groupon USPT.